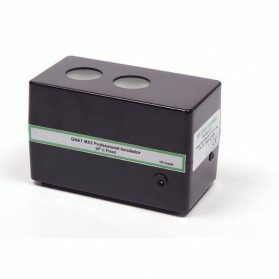 View basket “GNAT MX2 Dipslide Incubator” has been added to your basket. Economic & Convenient – Correct Incubation Compliance Designed specifically for the Environmental and Engineering Industry – simply plug in and incubate! The Orion MX8 is truly the first of its kind and once again sets new standards -this unique incubator offers convenient incubation of 1 to 8 standard dipslides at a factory pre-set temperature of 30°C. The MX8 features the proven MX electronic temperature control system, fully solid state for infinite reliability in the toughest of user environments, and safe 12v DC operation provided by the mains adaptor supplied. 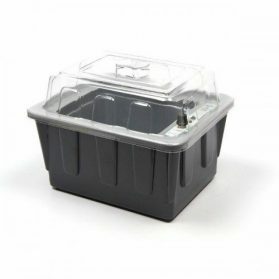 The stylish and robust design features a tough 4mm ABS injection moulded body with a strong HIP lid, ideal for demanding industrial applications on site. The stylish design holds up to 8 slides safely in the special wells. 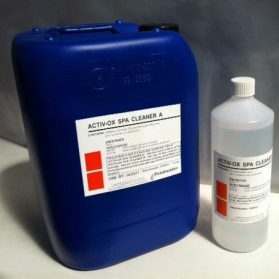 A clear lid is supplied to ensure even incubation and efficiency. Why do i need a dipslide incubator? 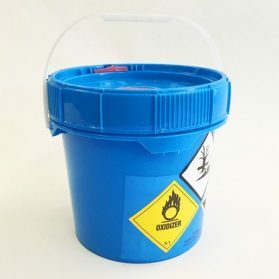 The UK Health & Safety Executive (HSE) point to the use of dipslides as an effective routine monitoring tool for measuring microbial activity in cooling system waters within their Approved Code of Practice and associated technical guidance for the control of legionella in water systems (L8 and HSG274). For valid results when using dip slides, timing and incubation temperatures are critical. 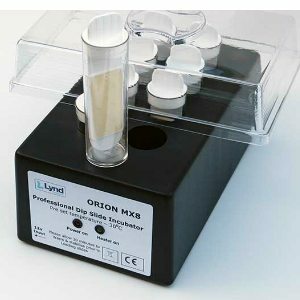 48 hours at 30ºC incubation is recommended for the BT2 dipslides (for determination of total aerobic microbial contamination levels) supplied with the Orion MX8. Reliable incubation of dipslides is very important to ensure that results from your system monitoring regime are comparable from one week to the next. If incubation temperatures are too low, it is possible that growth rates will be also be low, which could result in undetected high levels of microbial growth within the system under observation being left un-addressed. 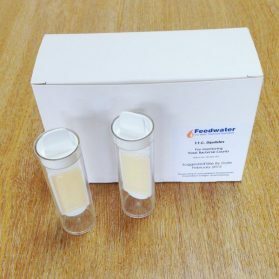 If incubation temperatures are too high, microbial counts may be deemed to be at a level that triggers the need for time-consuming or expensive action, when this may not actually be required. The Orion MX8 dipslide incubator gives you the peace of mind that your dipslide results can be reliably interpreted as part of your ongoing legionella compliance regime. How much do you know about legionella control? Very easy to order. Very Prompt delivery.